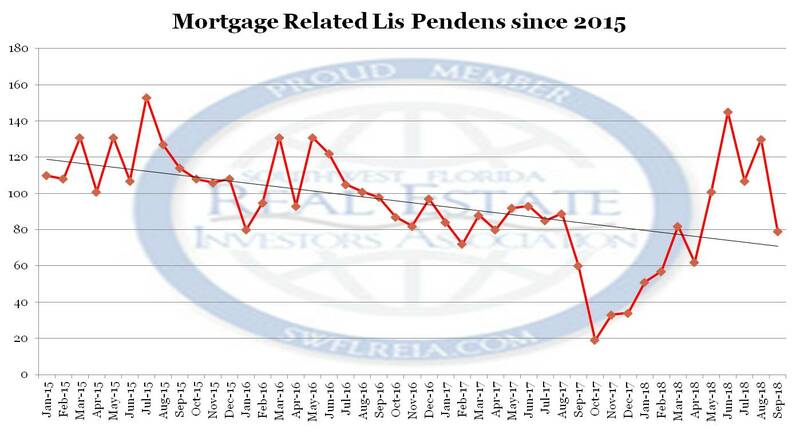 September 2018 Lee County Foreclosures: Trends at a glance. August 2018: 47 Certificates of Title were conveyed. September 2017: 30 Certificates of Title were conveyed. 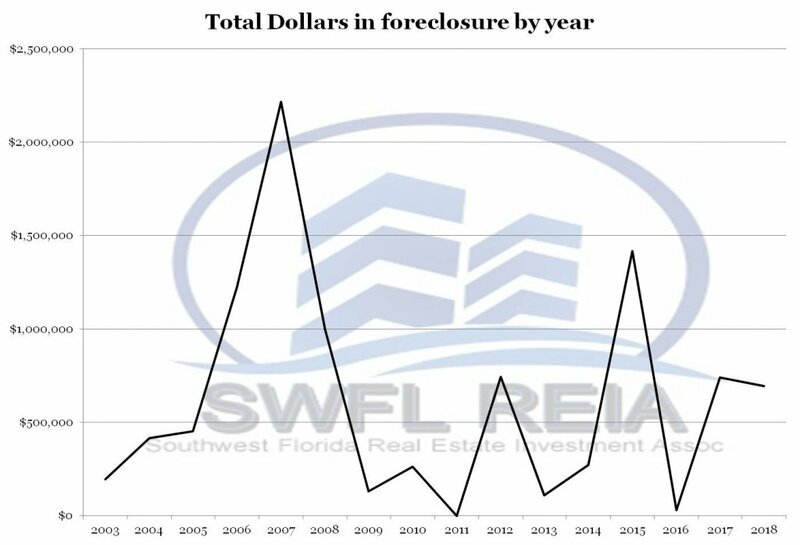 September 2018 Lee County Foreclosures: Charts. 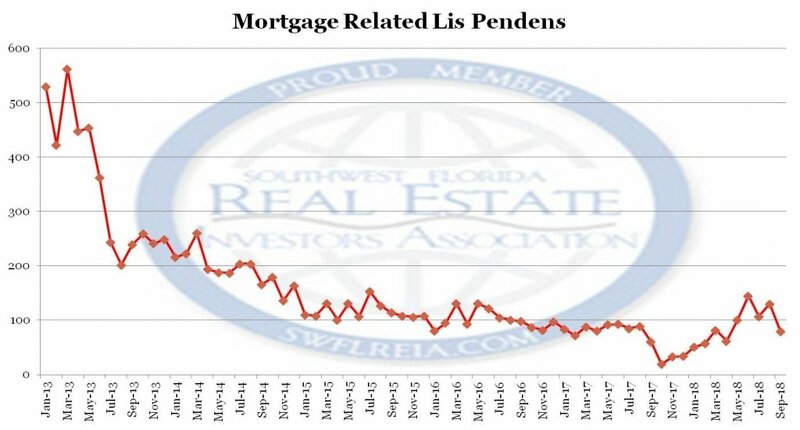 September 2018 Lee County Foreclosures: Lis Pendens Counts. September 2018 Lee County Foreclosures: Certificate of Title Counts. 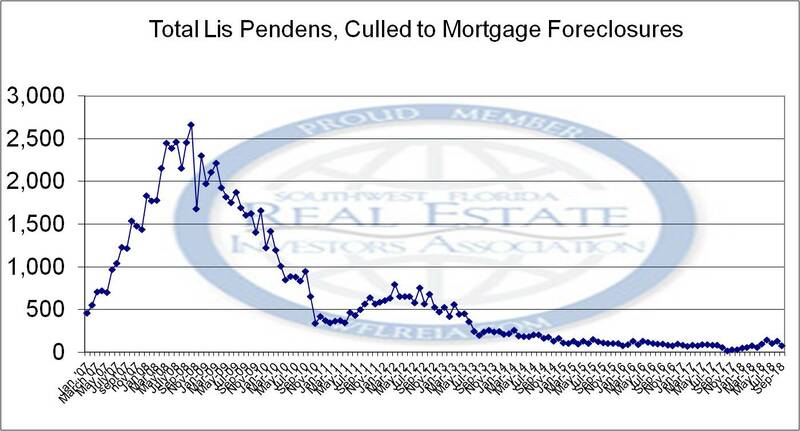 September 2018 Lee County Foreclosures: Certificate of Title Counts to Non-Banks. 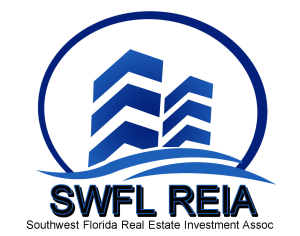 September 2018 Lee County Foreclosures: Notes. Old Modifications that are now going bad. 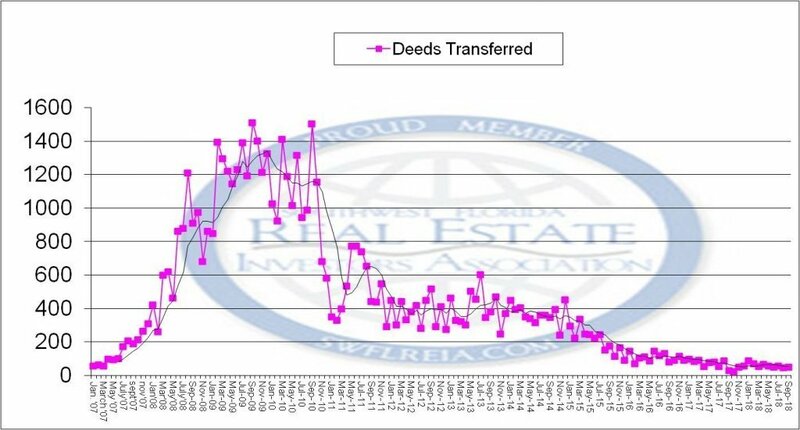 New Low money down builder transactions. Probates where a mortgage was involved.